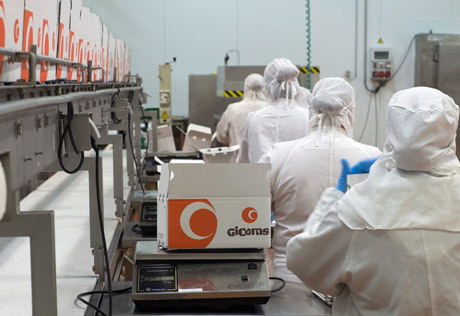 All GICARNS production plant, is completely free of gluten and traces. All of our meat products, processed, breaded and chopped are gluten free. We currently have more than 120 references of articles, among which 33 are breaded meat preparations and totally free of gluten. A future for sensitive sectors within the population. And we continue to work for our especially developed and breaded maintain high quality, texture and flavor that meets our goal. 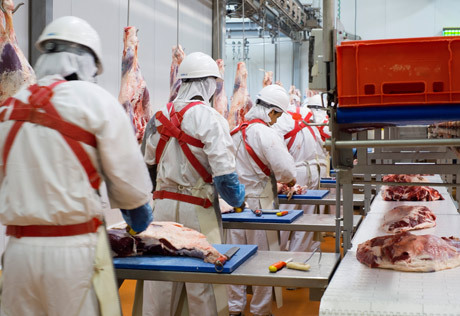 The needs in main kitchens, hotel kitchens, mass caterers, other catering services and restaurants demand that producers-suppliers create reliable and profitable solutions, with guarantees, consistency and trust. Gicarns is committed to high-quality product of carefully selected origin, with the security of providing a 100% usable product which is easy to handle and enables a reduction in time and labour costs in the kitchen. Our product’s packaging enables single portions to be cooked, without the need to handle product which is not going to be used, thus avoiding significant wastage at the end of the day. Unused product does not spoil. 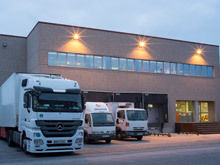 Our increasing trend is to offer a service of direct delivery of our own products to each reception point, covering each customer’s specific needs: uniform cuts, unified weights and presentation in units / box: interleaving layers, IQF, vacuum packed, loose or other systems of packaging by units or portions. That way we achieve high product yield. 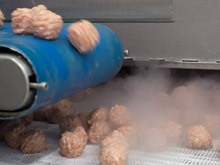 With over 200 product references, Gicarns offers a customised product aimed at easing, streamlining and simplifying the work of kitchen professionals and providing the maximum guarantees of service, quality, hygiene and traceability, and contributing to optimising resources and reducing wastage and labour costs. We are a young and dynamic company and our goal is that no customer should ever need to wait for a solution. Serving the Industry, Horeca and Foodservice sector, Gicarns adapts to its customers’ needs and our R&D Department works to offer the best solution to any possible situation and need. Product with interleaving layers, IQF, vacuum items packed loose, or using various wrapping systems in individual cuts or portions. Statutory packaging and labelling of products as of either Spanish or overseas origin. 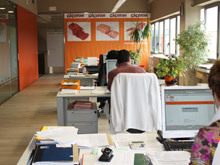 With modern offices and a youthful spirit, Gicarns optimises production management, marketing and administration to guarantee a model of present-day success. We work to personalise customer care and orientate the solution to customer needs. 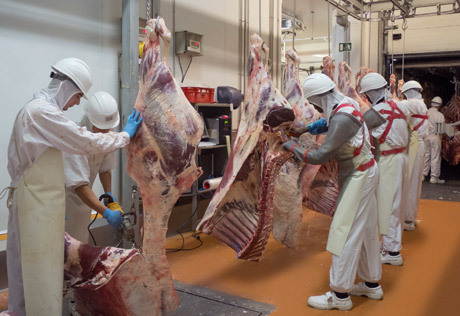 The production processes begin with the selection of high-quality raw materials, their quartering and handling, with exhaustive quality and traceability controls and with the appropriate investment in machinery to serve our customers. 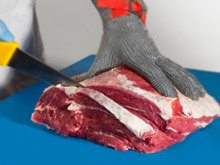 With the production and preparation of all types of meats: beef, pork, lamb/goat kid rabbit, poultry and ready prepared. 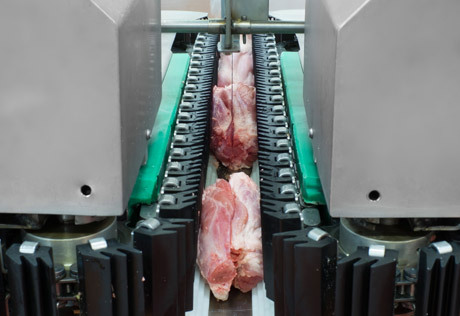 With customised cuts, weights and packaging formats, Gicarns covers the entire range of meats and is a benchmark producer-supplier for the INDUSTRY, HORECA and FOODSERVICE sector. We work with our own distribution network and with distributors in each area to cover our increasing trend of offering a direct delivery service of our own products to each reception point and meet each customer’s specific needs.